Coach-Mentors are energetic and confident professionals with a positive, optimistic attitude who are skilled at inspiring and motivating others. Coach-Mentors helps and supports adolescents, young adults and adults put into practice the goals they are working on in therapy by providing practical assistance in the “real world” between therapy sessions. They are relationship oriented, have a unique ability to connect with others and are creative problem solvers. Achievement and goal oriented, Coach-Mentors focus on getting things done, on accomplishing the task at hand and supporting your success. What are the qualifications and skills of a Coach-Mentor? 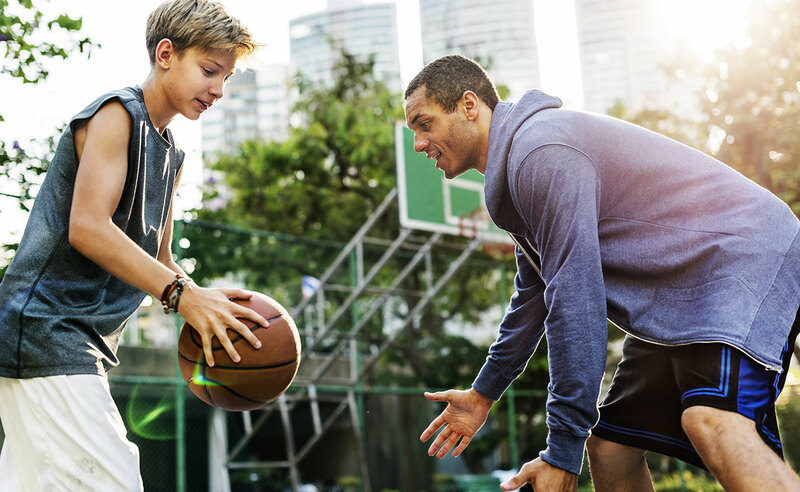 Coach-Mentors have varying levels of formal education, including college degrees and relevant work and personal life experience with helping individuals achieve success. Coach-Mentors are easy to talk to, have an easy-going personality and are encouraging, empathetic and at the same time have that innate ability to genuinely be supportive. Coach-Mentors are flexible and highly dependable, with a strong sense of personal integrity. Coach-Mentors are experienced and genuinely care about helping you reach your goals. You seem to have a practical approach with the focus on getting things done. How are you really going to help me? The help Coach-Mentors provides is truly individualized for you. We meet you where you are at (literally and figuratively) and are flexible in our approach. We are there for you in a practical, relevant way working with you on the things that matters the most to you. Our service is an effective, key ingredient in helping you reach your goals. Check out the list of ways in which we can help you (link) or let us know what your specific needs are. Is this classified as therapy? Not really. We leave the therapy to the therapist already involved with you, your child or family. Our Coach-Mentors focus on the practical application of real-world skills out in the community. It’s therapeutic in nature for sure but the focus is on more practical support and getting things done. It is an extension of the therapy you are doing with your therapist, just outside of the office in everyday life. I don’t have a therapist but I’m interested in the services anyway. Can you support me without a therapist? Yes, under some circumstances we can. For example, if you recently completed treatment and still have goals to work on or are struggling to maintain the gains you made in therapy, or if you need help with on-going struggles related to staying clean and sober, our Coach-Mentors can certainly help you. There are times as well when Coach-Mentors continue to support client progress and growth, long after formal therapy has concluded. Coach-Mentors are not therapists and don’t add “more therapy”. They are not meant to replace or be a substitute for a therapist either. Coach-Mentors are a complement to therapy or a practical add-on to therapy. We help you achieve therapeutic goals between sessions with your therapist. The focus is on practical achievement and getting things done. How long can I be involved with my Coach-Mentor? The length of time your involved with your Coach-Mentor is flexible. Coach-Mentors will help support you achieve both your short-term and long-term therapeutic goals, and can even stay involved after formal therapy has ended to help ensure that gains made in therapy continue. Is a Coach-Mentor a friend? The interaction between our Coach-Mentors and our clients is relational. You’ll spend time together in the community, your trust will be earned and the relationship will naturally grow. You’ll be supported and you will feel good. You’ll feel like your Coach-Mentor has your back. It will feel like a friend. In the end the support is viewed as a professional service delivered by caring individuals working for you in support of the work you are doing with your therapist. I don’t see Coach-Mentors in our area. Do you plan on launching locally? We continue to add new Coach-Mentors (and Therapist Affiliates) regularly. If you don’t see your location on the list call us anyway, it’s likely we have something in development in your area. How do you find your Coach-Mentors? Finding the best matched Coach-Mentor for each of our clients is critically important to us and is essential to the success of our clients. In geographic areas where we already have Coach-Mentors working, we want to evaluate the unique needs of each of our client and find a Coach-Mentor for that person that is well matched. We don’t necessarily select someone from our pre-existing pool – we take the time and energy to find, recruit and on-board Coach-Mentors to ensure our clients are being matched with the best Coach-Mentor for them. In geographic areas where we don’t already have Coach-Mentors working, we still use the above mentioned process as we are continually recruiting around the country. See our matching process for further detail.